The Historic Smithton Inn is excited to announce that Lancaster County Tours has extended a special offer to our guests of the Smithton… we’re invited to their upcoming Beer and Pretzel Tour! For some background, Lancaster County Tours is a truly original tour company, specializing in small group excursions that immerse visitors in uniquely “Lancaster” experiences. They’ve been written up in local magazines and recognized by tourists and locals alike for providing a fun, educational experience that combines local food, beverages and culture. 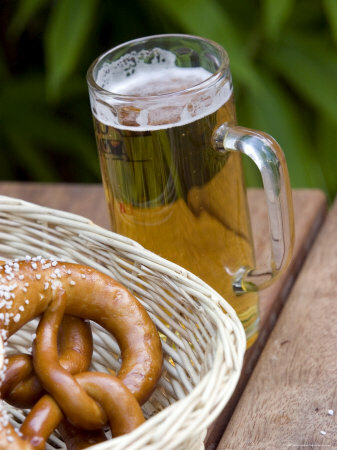 On Saturday, August 7th they’re hosting a Beer and Pretzel tour that’s sure to be a treat, and for the first time, OUR guests can join in the festivities! Did you know that Lancaster used to be known as the Little Munich of America? Or that 75% of America’s pretzels are made within 100 miles of Lancaster? During this day-long tour, guests will explore three local breweries, learn the history of Lancaster’s beer industry and watch as two local pretzel factories show us how to do the twist. We’ll end the day with a multi-course gourmet dinner paired with…..you guessed it…..beer! The tour is a great value at $150/person. Your experience includes transportation, lunch, admission and tastings at breweries & pretzel factories, educational guide and a gourmet dinner to top off the day. Book now to reserve your room at the Smithton and spot on the tour, space is limited for both!! You can book online (type “Beer and Pretzel tour” in the comments section), or call at 717-733-6094. Cheers… or should I say PROST! !